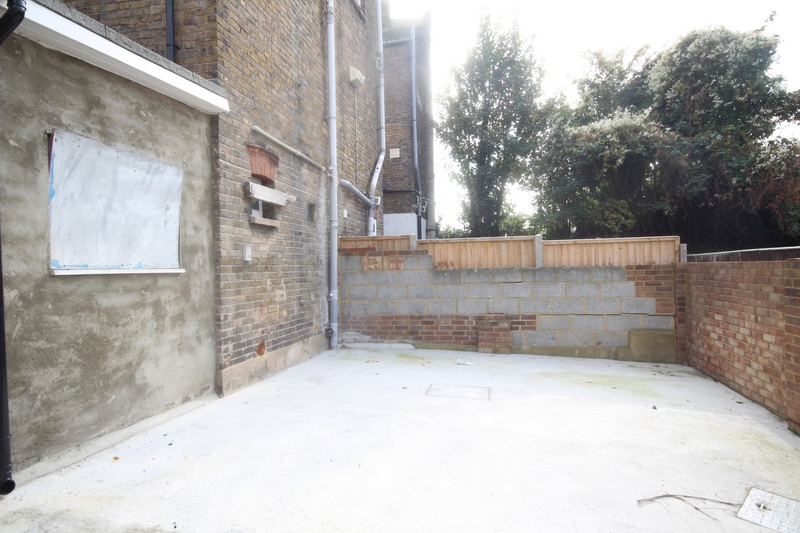 Huge commercial property situated in this prime location close to the Historic High Street of Rochester. 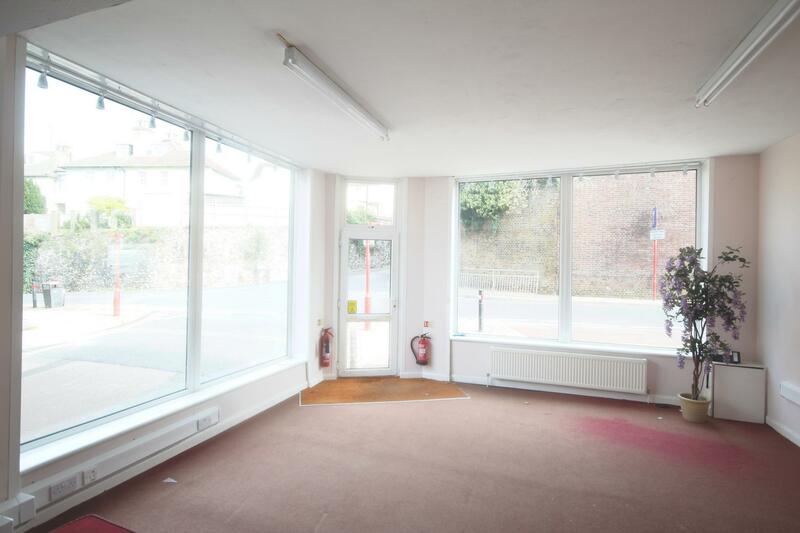 This property has a large office space with large window displays with high footfall and profile. 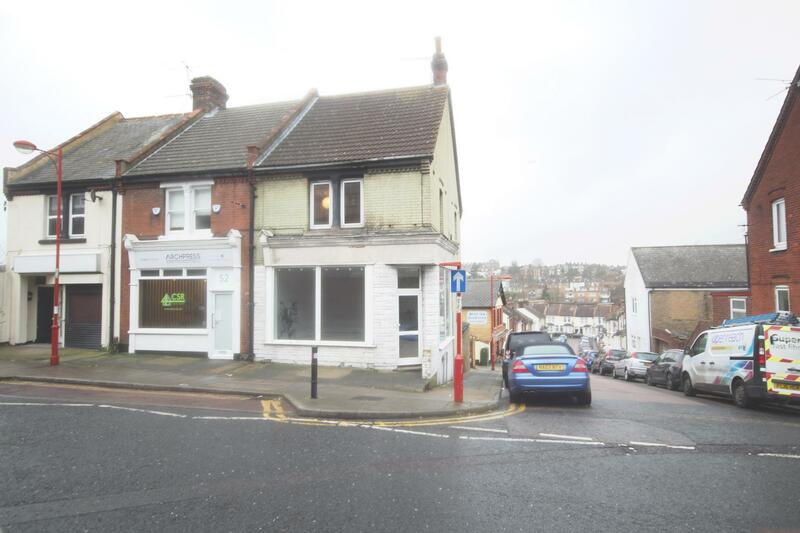 This property also benefits from a large flat situated above the shop and off road parking to the rear. 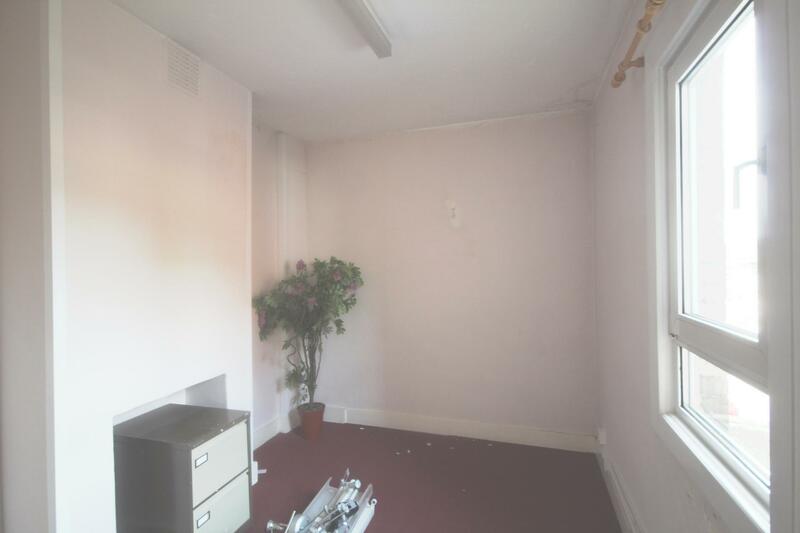 COMMERICAL UNIT: LARGE FRONT OFFICE, REAR OFFICE, LARGE CELLARS, TWO WC'S, KITCHEN, STORE ROOM GAS CENTRAL HEATING, DOUBLE GLAZING AND OFF ROAD PARKING. 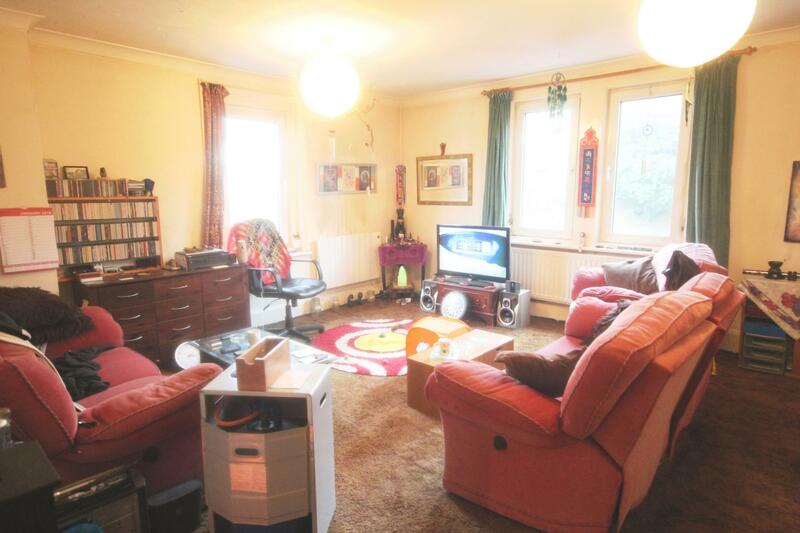 FLAT: ENTRANCE HALL, LARGE LOUNGE, BEDROOM, KITCHEN, BATHROOM, HEATING, DOUBLE GLAZING. OFF ROAD PARKING TO REAR. Staircase, access to roof space. 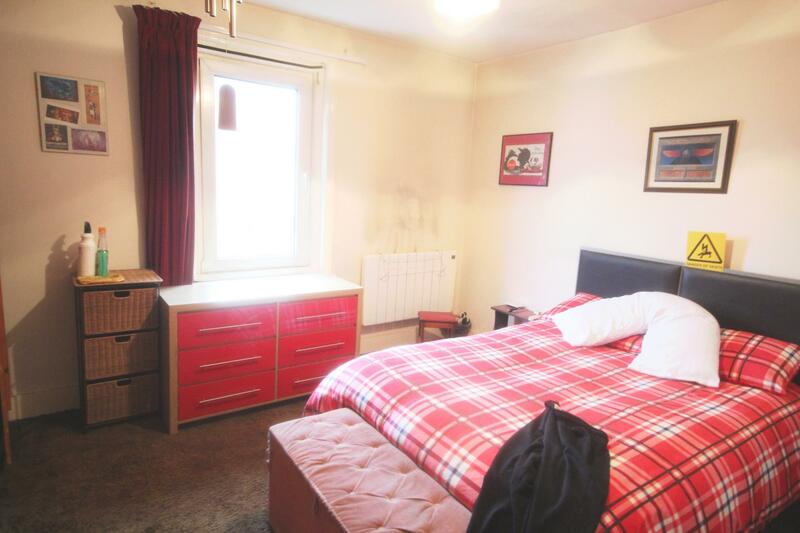 Sealed unit double glazed indow to side, double cupboards, wall heater. Double aspect windows to front and side, wall heater. 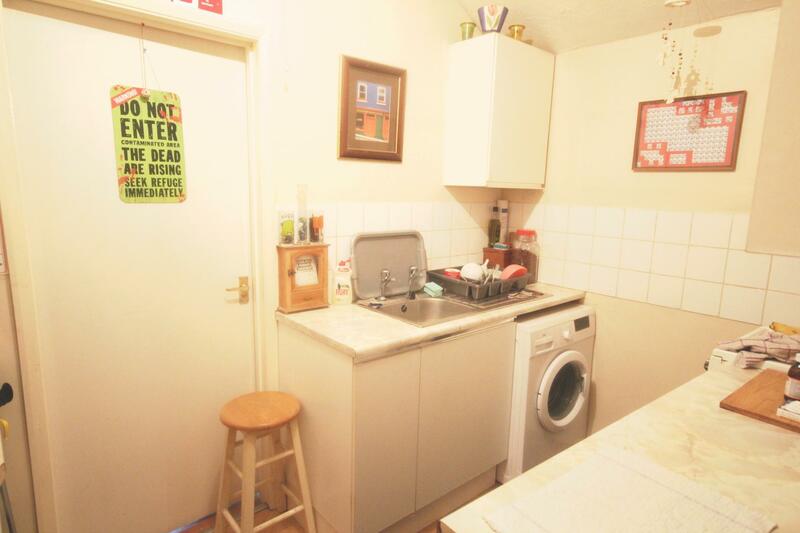 Inset stainless steel sink unit with cupboards and space for washing machine under, worktop with cupboards and drawers under, space for appliance, wall cupboards, part tiled. Sealed unit double glazed window to rear, low level WC, pedestal wash basin, panel bath with mains fed shower, curtain and rail, cupboard with tank. Sealed unit double glazed window to side, radiator, carpet. Staircase to lower ground floor, provides access to flat. Window to rear, range of worktop with stainless steel sink unit, minxer tap and drainer. 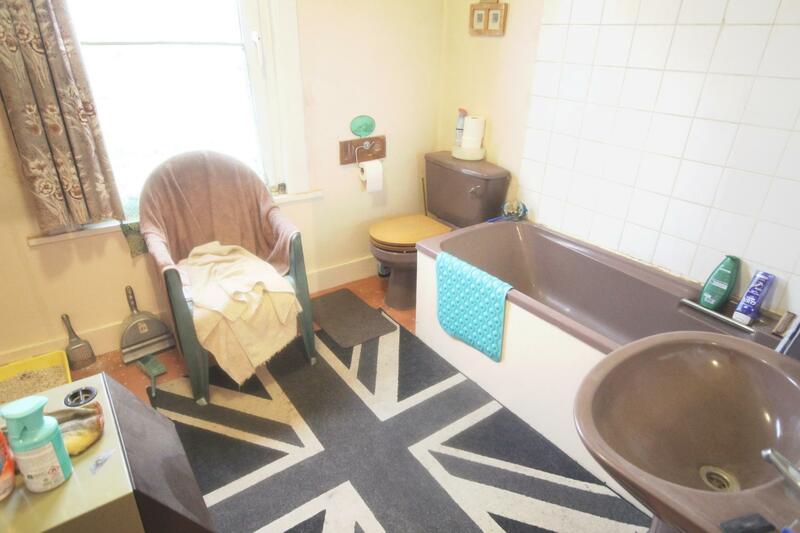 Low level WC, pedestal wash basin, radiator, lino flooring, splash back tiles.